What is Aeternity? Aeternity is a 2nd generation smart contracts platform that is built for efficient industry-grade decentralised applications (dApps) and public mass adoption. Smart contracts are agreements between participants that distribute funds based on rules that are coded into the contract. A notable difference with the Aeternity system is that a smart contract is managed privately through state channels between only those who are involved with the smart contract. State channels are private connections between smart contract users where the state of smart contracts are updated in private channels that are separate to the main Aeternity blockchain. This is a breakthrough technology for two reasons. Firstly the constant updating of smart contracts uses a lot of storage space within blocks that can otherwise be off-chain to relieve the network. Secondly, smart contract participants can create trustless agreements between each other and exchange confirmed value in a private setting without having to broadcast their business on a public ledger. The use of state channels also allows for smart transactions to be processed immediately between participants rather than having to wait until a block on the blockchain is closed and confirmed. Smart contracts are only recorded on the public blockchain when a dispute is resolved and as smart contracts are kept off the blockchain running smart contracts is low cost. Decentralised Oracles are trusted data sources on the network that connect real-world data to the blockchain through smart contracts. This enables the tracking of real-life events such as stock markets, weather, marketing surveys, and scientific findings in real time to be updated to the network and established as an evolving trustless history. Other smart contract networks such as Ethereum rely on external centralised oracles whilst Aeternity’s is native and distributed. A Proof of Work (POW) consensus mechanism is used to build the Aeternity blockchain with the ‘Cuckoo cycle’ algorithm. Cuckoo cycle is designed specifically for RAM (random-access memory) systems and is resistant to the expensive ASIC (application-specific integrated circuit) mining equipment that is easily dominated by corporate mining pools. With the use of Cuckoo, mining is very energy efficient and mining is more egalitarian and accessible to the widest possible population of miners. A Proof of Stake (POS) protocol is used to give AE token holders the power to stake their tokens to the network and vote for on future developments and upgrades to the blockchain. This system enables a decentralised form of governance which favours the voices of participants based on how many tokens they hold and how invested they are in the network. The Aeternity’s code base is written in Erlang, a language that is extremely scalable, secure, and makes it easy to write distributed high-demand applications. Yanislav Malahov is the founder of Aeternity who is a serial entrepreneur and experienced blockchain developer. Malahov has been termed the ‘godfather of Ethereum’ as he worked with Vitalik Buterin prior to Ethereum’s inception. Marion Vogel is the director and head of marketing for the Aeternity project. Vogel has previously worked in marketing and business development in Silicon Valley. Papers.ch, a Swiss technical provider and consultancy firm have partnered with Aeternity to implement micro-payment solutions and implement AirGap smartphone wallet vault. Erlang Solutions, a world-leading Erland consultancy has partnered with Aeternity to scale its network to proportions of mass adoption. It is one of the most efficient developing smart contract platforms with private state channels, native Oracle, Cuckoo mining algorithm, POS governance, and Erlang code base. It has a respected and transparent professional team that has focused on building a quality product before selling empty promises. It is being built to scale to mass public adoption and high demand industry-grade applications that provide companies with smart contract privacy. It provides a ‘naming’ service for account holders to hold a verified and easily identifiable account that can be used for identification across the web. This may sound trivial, but in the current blockchain world, accounts are labelled by a long string of numbers. There is a lot of promising competition that will be launching over the next year. A lacklustre marketing campaign so far. The Aeternity mainnet is set to be launched in the second half of 2018. 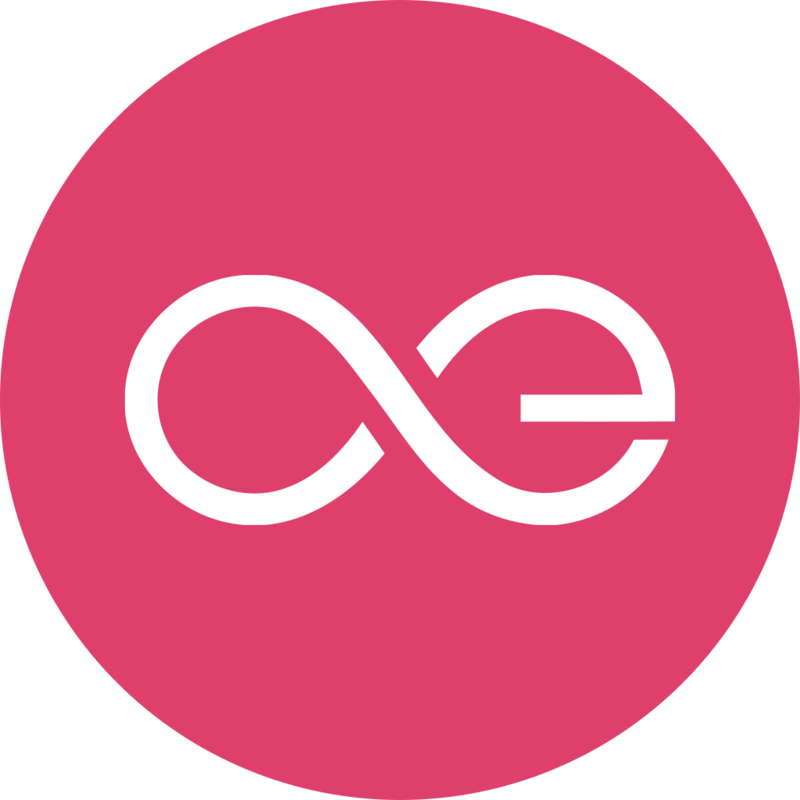 In my opinion for this Aeternity review, it appears to be a solid project whose technology may not seem so exciting from the outset, but will be necessary innovations for blockchain to scale to the demands of public and industrial mass-adoption. Its team has spent its time developing a working product rather than spinning publicity, and as a result is on the verge of releasing its mainnet at this time. Although it does have a lot of competition on the horizon, it may be a space that is shared by diversity and not one project’s monopolisation. The current Aeternity price, market cap and charts. Ethereum (ETH) – The most popular dApp platform. Ethereum Classic (ETC) – The original dApp platform. EOS (EOS) – 2nd generation dApp platform. Cardano (ADA) – 3rd generation dApp platform.